Alice Larkin is a Professor in Climate Science & Energy Policy as part of the Tyndall Centre for Climate Change Research and based within the School of Mechanical, Aerospace and Civil Engineering. Alice trained as an astrophysicist at the University of Leeds, did her PhD in climate modelling at Imperial College, then worked in science communication. She returned to academia in 2003 joining the interdisciplinary Tyndall Centre to research conflicts between climate change and aviation. In 2008 she was appointed as a lecturer to direct projects on international transport and food supply scenarios within a climate change context. 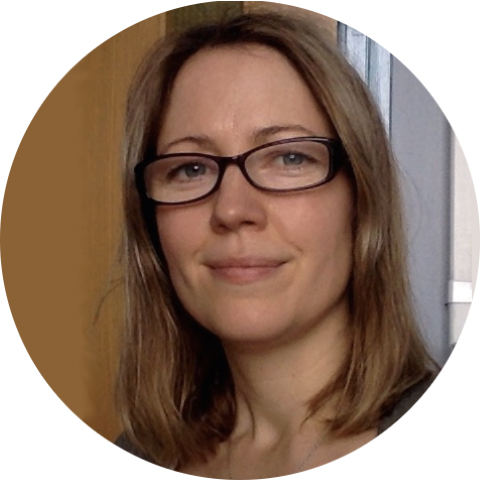 Alice is now Director of Tyndall Manchester, heads up the food@manchester cross University research area and is the lead Manchester investigator on a large consortium project funded by the EPSRC entitled ‘Shipping in Changing Climates‘. She has also recently been awarded a large EPSRC consortium project on the Water-Food-Energy Nexus.